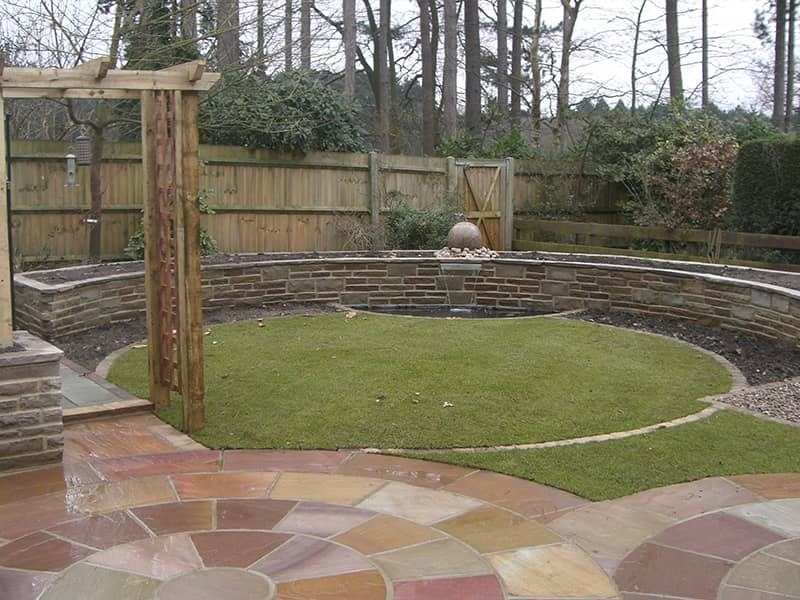 From large gardens to smaller, secluded spots, at Blue Fern Landscapes Ltd we meet the design specifications with our high-quality garden construction – including fencing, paving, brickwork and decking. 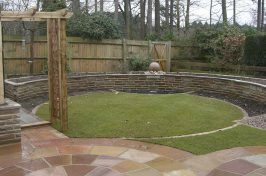 When you require garden construction in the Reading, Caversham, Wokingham or Pangbourne region, look no further than our TrustMark accredited services. 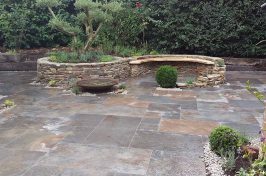 We’re members of the Association of Professional Landscapers, giving you peace of mind when you entrust your property to our team. 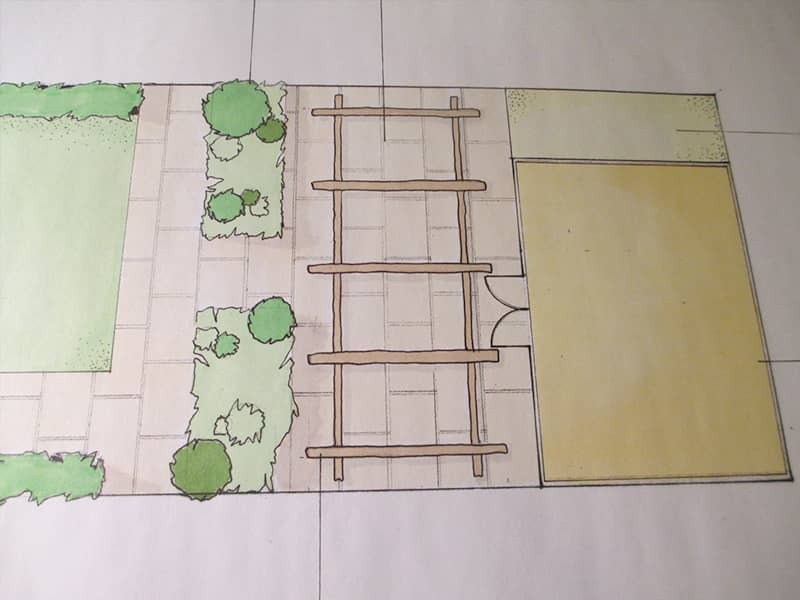 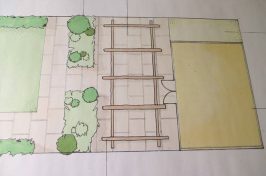 The garden design process is to enable maximum functionality and style for your outdoor space. 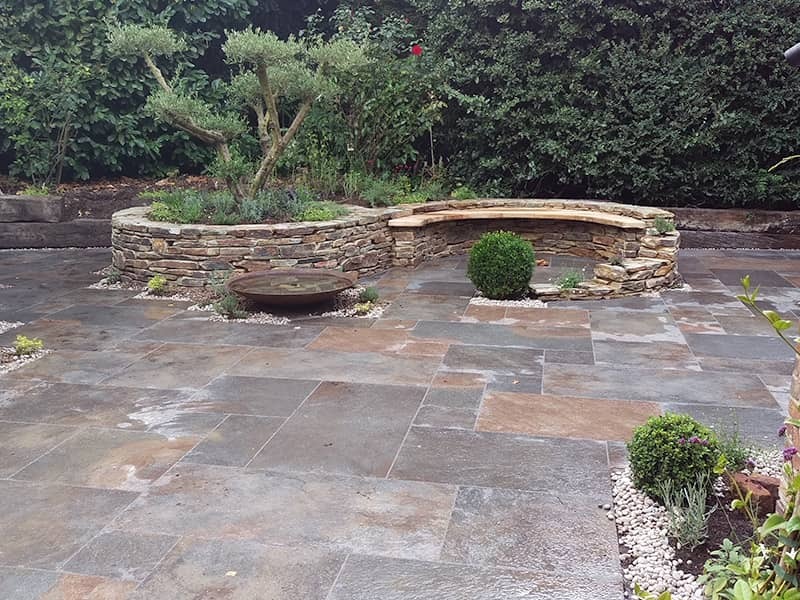 Whether you’d like garden construction or designing and planting services, don’t hesitate to contact our team today to discuss your garden further. 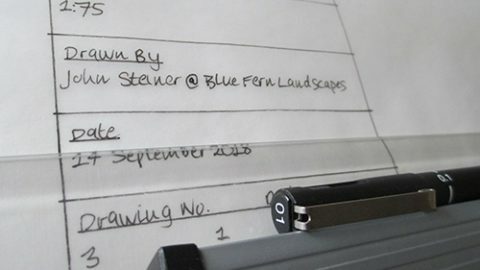 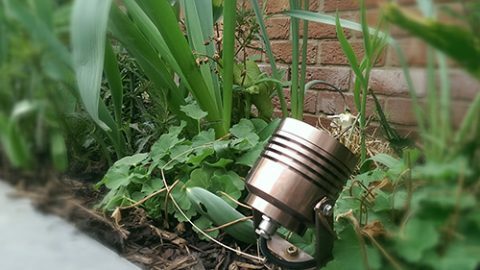 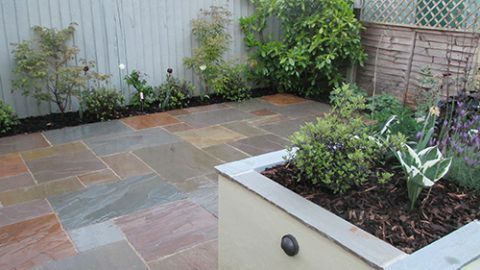 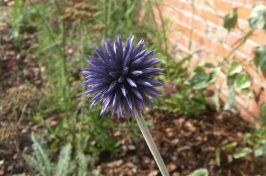 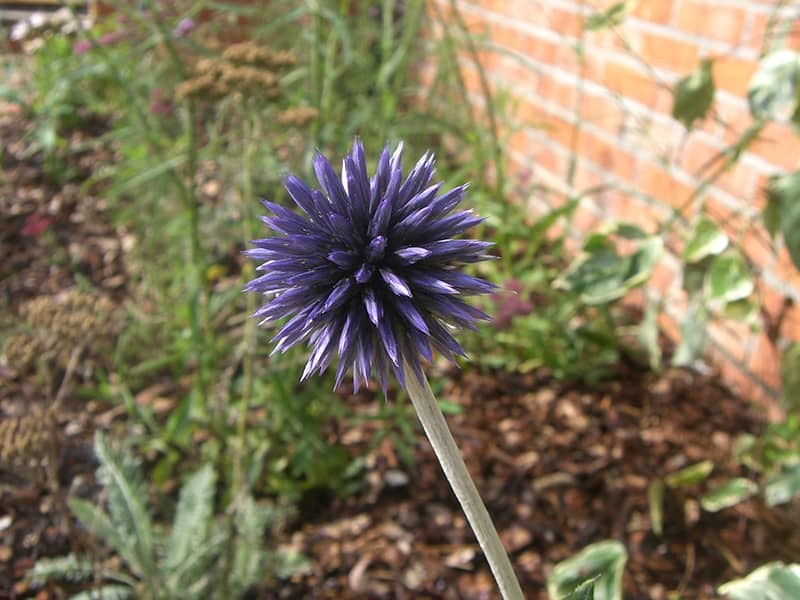 Blue Fern Landscapes LTD is a registered company in England.